We have collected some mind-boggling facts that you would find very hard to believe. Immortality may be fiction to humans, but not to this type of fish. 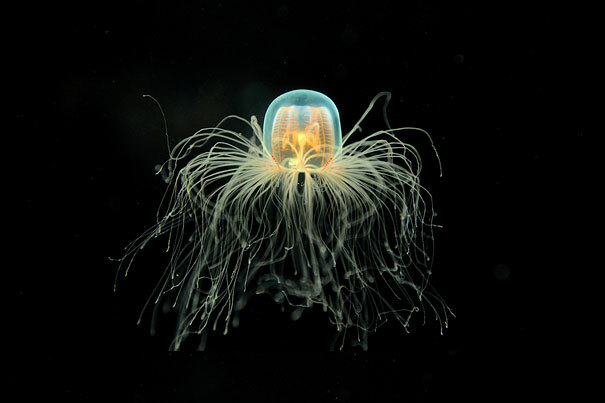 This jellyfish can live forever by reverting to its early stage of life after becoming sexually mature. 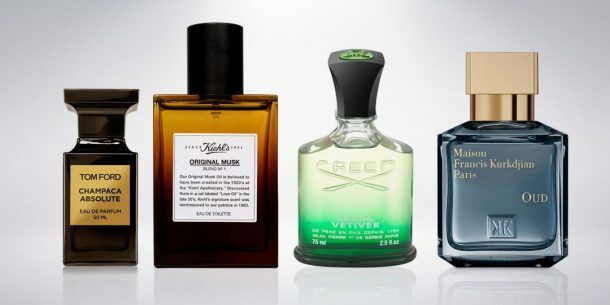 You are not going to stop buying perfumes, are you? Why would you want to live in NYC anyway? 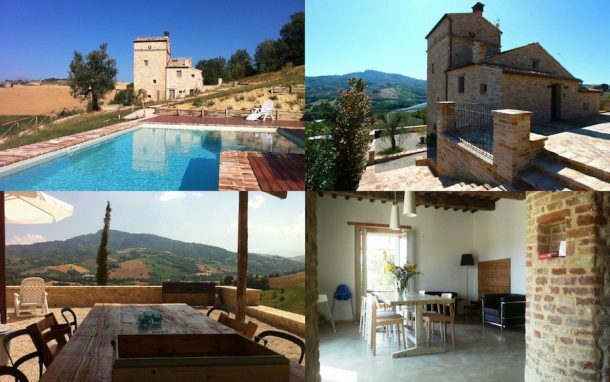 Ditch NYC and get a castle instead. 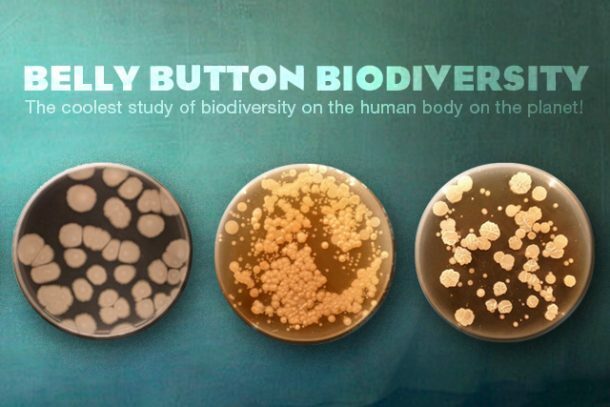 Around 2,300 different species of bacteria live inside your belly button. 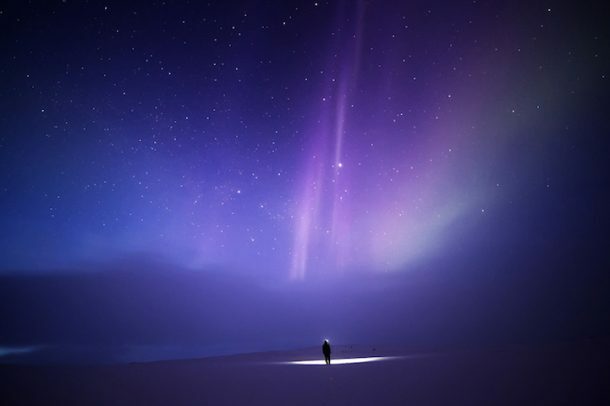 Yep, there is a whole new world in you. Yes, even after the world became a global village, not everyone can get educated. Talk about human strength. Oh and don’t try this at home! That would be a three followed by 23 zeros. Yes, that is annoyingly mind numbing. This Russian project was aimed at drilling a hole into the Earth’s crust. 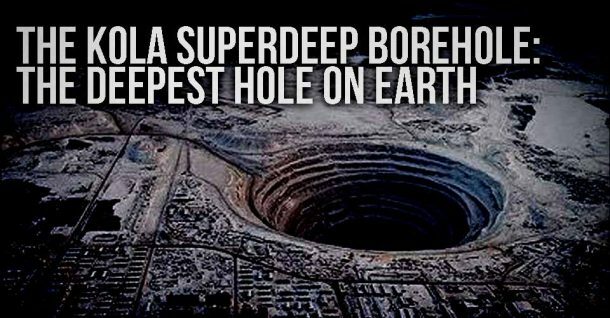 The Kola Superdeep Borehole is the deepest artificial point on Earth and reached over 40,000 feet. If the hot magma had not made further digging impossible, this hole could have led to tectonic shifts triggered by unnatural pressure release into the atmosphere. 2. 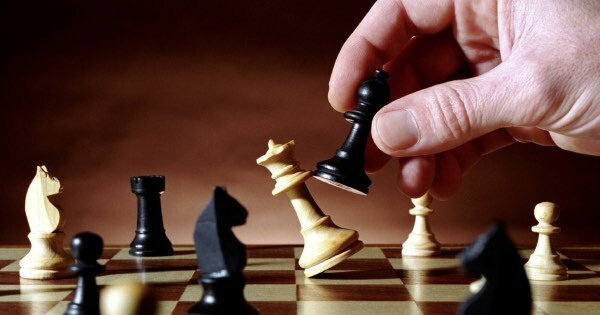 The number of possible iterations in a game of chess is higher than atoms in the entire universe. Yep, that’s only 10120 (Shannon number). 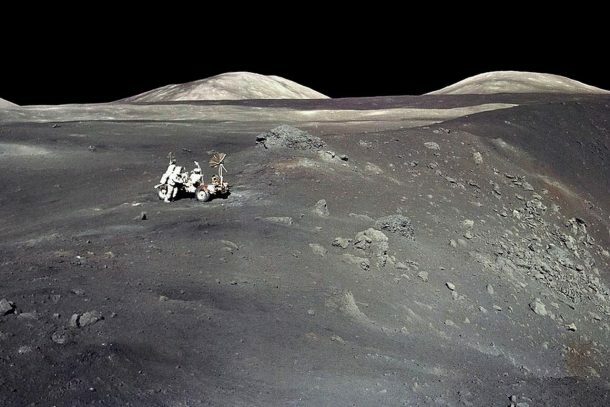 NASA made it to the moon with the computing power of an iPhone. Yes, this one is hard to digest. Do you also have some strange facts to share? Comment below! the superdeep drill hole is only 9 inches wide. pictured is an open pit mine, which is also cool but not 12k deep.